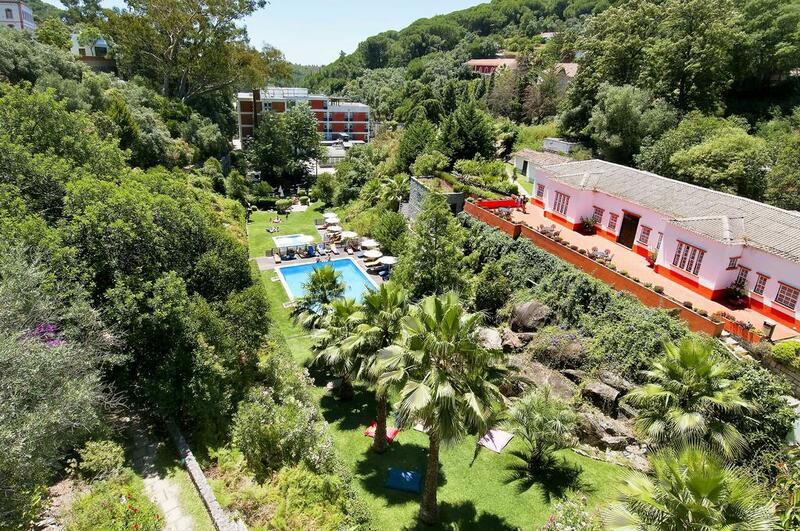 Located in Monchique, Macdonald Monchique Resort & Spa is one of our customers favourite destinations in Monchique. Sunline Transfers provides private transfers on daily basis to Macdonald Monchique Resort & Spa. All transfers are private, direct between Macdonald Monchique Resort & Spa and Faro Airport with no other people on board or extra stops. Experience world-class service at Macdonald Monchique Resort & Spa One of our top picks in Monchique. Surrounded by nature and views of the Algarve coast, Macdonald Monchique Resort & Spa is situated in the Serra de Monchique and features 4 restaurants, 2 outdoor pools and a variety of Spa experiences and activities. Free of charge WiFi is available in all areas. The resort’s luxurious suites are elegant and beautifully appointed, offering a separate bedroom, large living room, two bathrooms and a balcony or terrace with outdoor furniture and some with stunning views over the mountains and coastline. Each of the 4 restaurants at the Macdonald Monchique Resort & Spa offers a unique gastronomic experience. From award-winning fine dining through Neapolitan pizzeria and tapas style restaurant right to the themed international and national buffet. In addition, there is an on-site market with wines, food, pastry, snacks and souvenirs. The Mezzanine cocktail bar often has live entertainment and the bars serve a variety of drinks and light snacks. The Sensorial Spa features sauna, steam room, aromatherapy, an indoor heated pool, relaxation rooms, 8 treatment rooms and much more. The 24-hour gym has a variety of high-end Technogym equipment. Personalised training sessions can be booked, for a surcharge. Children between 4 and 12 years old are welcome at the on-site Kids Club available every day. Guests may engage in activities like bird watching, jeep safaris, hiking, horseback riding, stand-up paddle and mountain biking. The hotel is a 60-minute drive from Faro International Airport. It is only a 20-minute drive away from several beaches in the Portimão area, and a 15-minute drive away from the nearest golf course. A hassle-free access to one of the most beautiful beaches in Alvor is provided with an exclusive guest shuttle service. Sunline Transfers Faro Airport Transfers to Monchique Resort & Spa rated 4.9 out of 5 based on 109 customer reviews on	Tripadvisor. 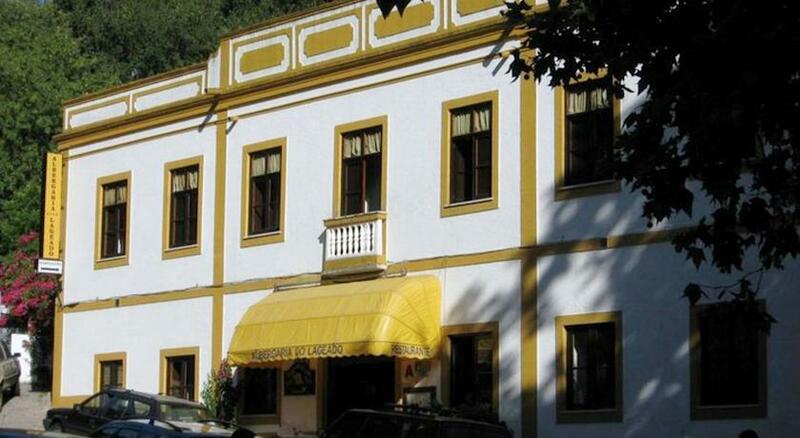 Monchique Resort & Spa is located in Monchique at 86 km from Faro Airport, it will take around 1h20m to travel between Faro Airport and Monchique Resort & Spa. Sunline Transfers were extremely professional, with great communication and prompt responses. The driver was awaiting our arrival and was very friendly and helpful. On the day of our departure, he arrived early at Monchique Resort & Spa to collect us and again was very helpful, as we were travelling with two children. I soul highly recommend Sunline transfers.. 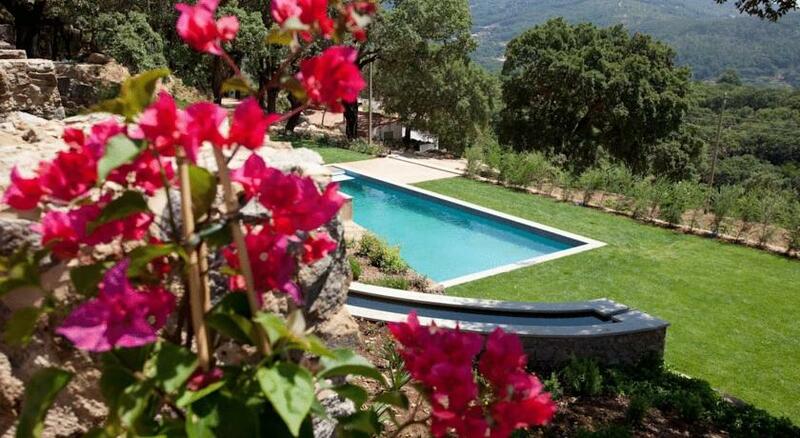 I had the pleasure of using Sunline Transfers during a recent trip to Monchique. The chat box on their website was extremely helpful however and the whole thing was arranged in a couple of minutes. This company is a pleasure to do business with and fairly priced. I would recommend to anybody going to Monchique Resort & Spa and hope to use them next time I'm in the area..
We have a fleet of new, clean and comfortable vehicles, the perfect choice for a smooth journey to Monchique Resort & Spa.